What’s the most important thing you’ve learnt working in the engineering industry? If you could try one other profession for one day only what would it be? Talk us through a typical day at Impressive Welding. Organising production, ordering materials/ subcon and looking after customers’ needs/problems. 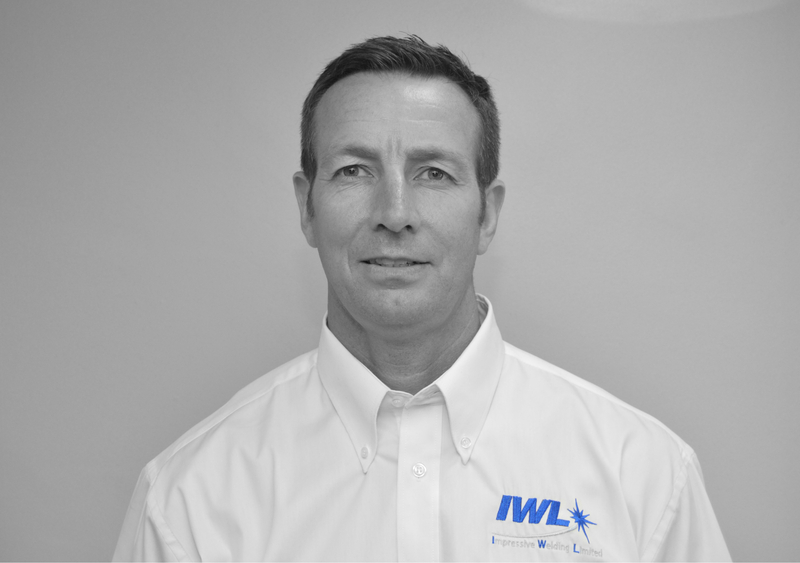 What do you find most interesting about being Operations Manager at Impressive Welding? Being involved in all aspects of the business. There’s always a challenge to keep me on my toes. What is your dream car, the one you know you will never be able to own but dream about? What motivates you to work really hard? You can invite three famous people to a dinner party, who would you choose? My family, I am not interested in famous people. Michael Errington is a Operations Manager at Impressive Welding. He has 30 years’ experience in the engineering industry. After leaving school Michael started an apprenticeship in welding. Once he had completed his apprenticeship he became a full time welder then Michael was promoted to supervisor, project engineer until he joined Impressive Welding as Operations Manager. In his spare time, Michael enjoys car restoration and keeping fit. Impressive Welding Limited, Ryton Industrial Estate, Newburn Bridge Road, Blaydon on Tyne NE21 4SQ.